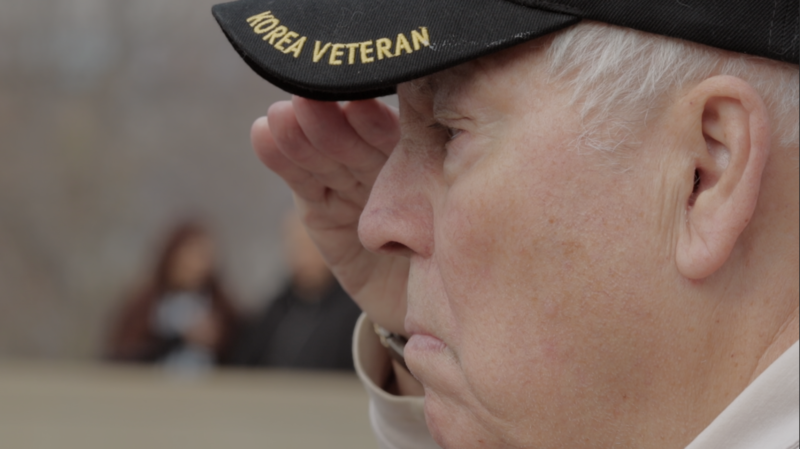 It was an honor to film at the Veteran’s Day ceremony held by Special Forces Association, Chapter 20 at the Vietnam War Memorial on the State Capitol grounds. It was an awe-inspiring mix of reverence and celebration led by veterans and complimented by the Central High School band. Thank you to all who have served and so selflessly given themselves for our freedom.